Representative James Comer spoke to Fulton County residents about the Farm Bill weeks before the successful vote. Kentucky's First District U.S. 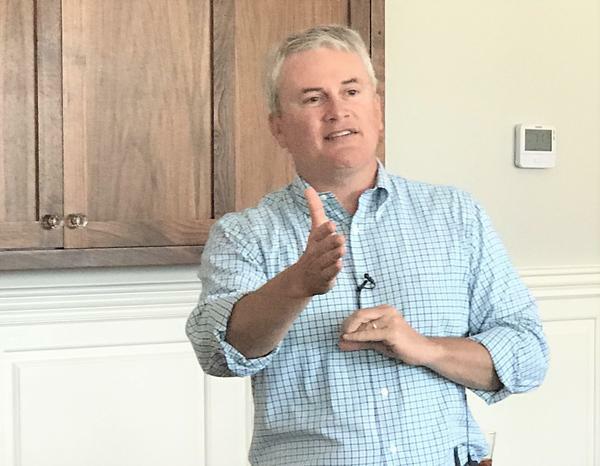 Congressman James Comer helped to pass the house's version of the federal farm bill Thursday. Comer was one of 213 votes in favor of the Farm Bill; 211 other representatives voted 'no'. 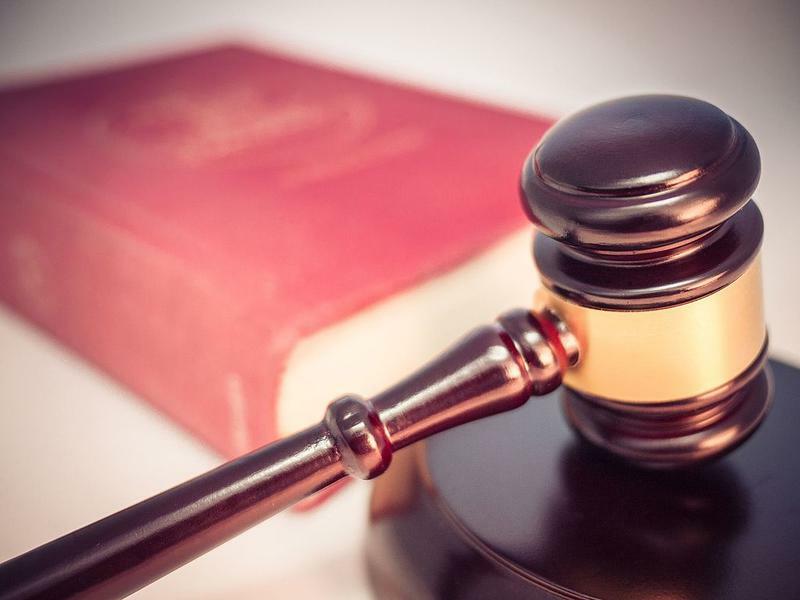 The former Kentucky Commissioner of Agriculture and current member of the House Ag Committee said much of the controversy in garnering support for the bill involved changes to the Supplemental Nutrition Assistance Program. "The only people that would lose their food stamps or face cuts to their food stamps would be people that are deemed able bodied and who refused to work 20 hours a week," Comer said. He said work requirements for food assistance is the major difference between the Senate and House versions of the Farm Bill. "I would predict that the final version will not have the work requirements in it, but that's my opinion; my number one priority is a Farm Bill and what all our commodity groups want and need in Kentucky and I believe that that will be included in the final version of the farm bill," said Comer. The Senate version will likely get a vote next week. Comer said language that would legalize hemp, making it an ag commodity crop, is also in both versions. Following the Senate’s action a conference committee will work out differences before sending the bill to the President. The bill was modeled largely off of the 2014 version with added support for crop insurance and cotton and a revised formula for dairy milk prices in relation to the margin protection program. "There's also provisions to try to take the transitional step of going from a government run federal crop insurance program to a private federal crop insurance program. I think a lot of conservatives are bothered by the fact that this is a federal program. The reason it's a federal problem is because right now there aren't any private insurance companies big enough to handle a major catastrophic loss-- like a major drought or major flooding or disease outbreak," Comer explained. Comer said there were also marginal cuts to the Conservation Reserve Program. "That something that's always been a little controversial. Many people view that as paying people not to grow any crops on their land. But in reality the conservation program is something that our sportsmen like and it adds to tourism. It helps with adding value to farmers' lands," Comer said. U.S. Secretary of Agriculture Sonny Perdue issued a press release shortly after the House passed the bill. Perdue applauded the efforts to move the bill forward. "No doubt, there is still much work to be done on this legislation in both chambers of Congress, and USDA stands ready to assist with whatever counsel lawmakers may request or require," Perdue said. The Farm Bill must be revised every five years. The 2014 version expires this September.